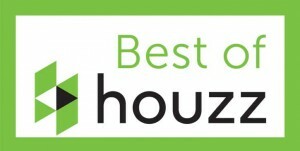 It’s time for the Best of Houzz 2016 Award! 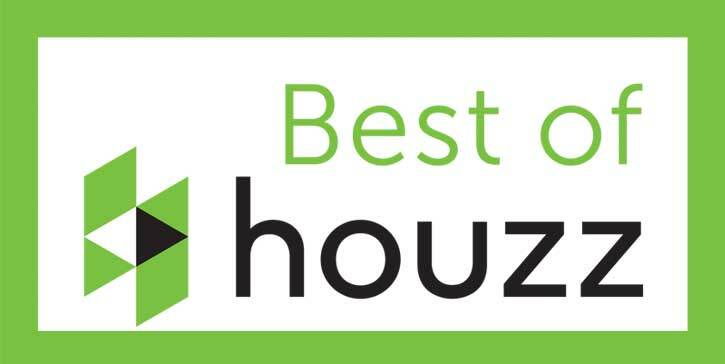 Each year the Houzz community selects professionals for Best of Houzz Award in the categories of Customer Satisfaction and Design. This year we’d love to win the award! If you’ve received excellent service from us, be sure to stop by our Houzz page and leave us a review. For a limited time, Houzz users who review a professional will also be entered into a monthly sweepstakes for a chance to win the new Apple iPad. Leave us a review for ASA Cabinets and ASA Builders Supply.